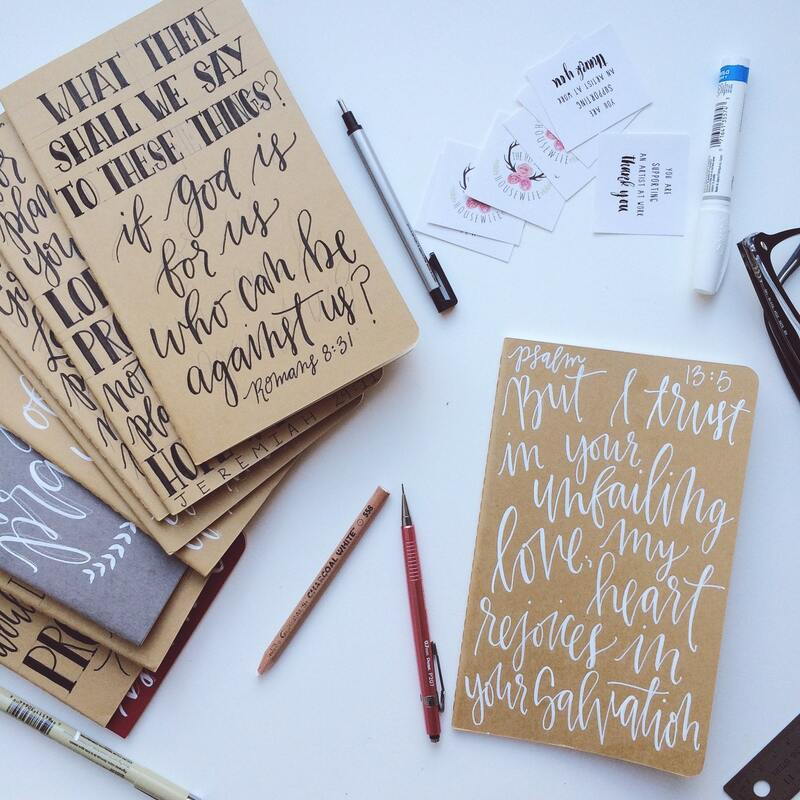 Featuring the verse from 1 Samuel 'for this child I prayed' and hand lettered in archival inks on a top of the line Moleskine notebook, this little book is the perfect place to write down all the hopes, dreams, and prayers we have for our children! What a treasure to look back on! Like the idea but looking for a different verse? 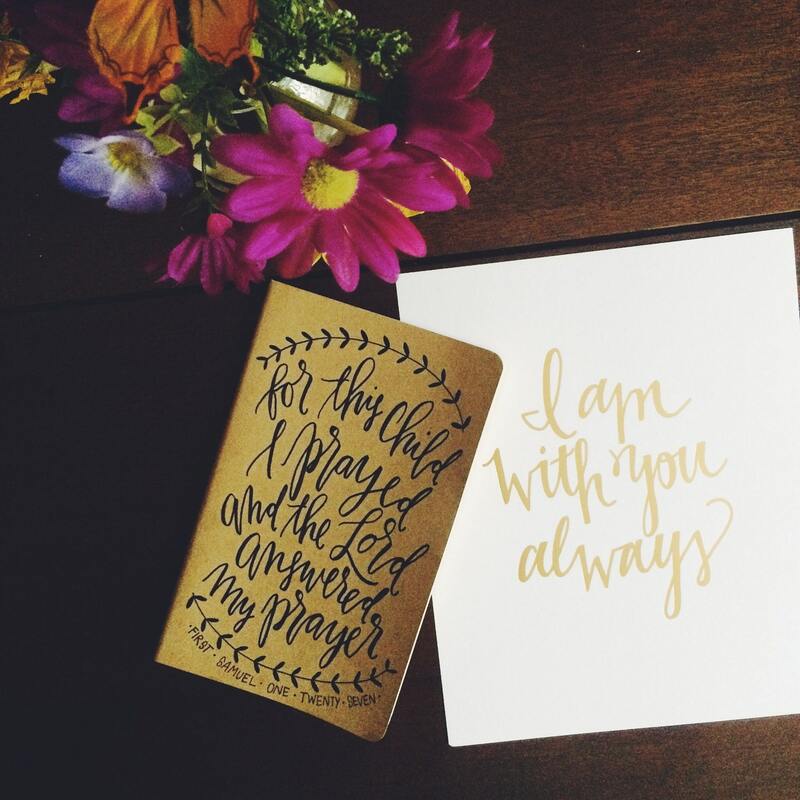 Simply purchase my custom prayer journal listing! Custom journals start at an additional $5.